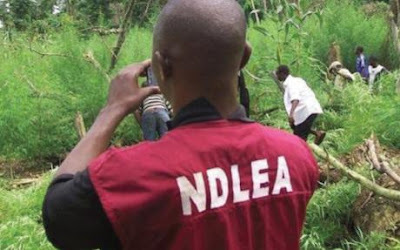 The Rivers State Command of the National Drug Law Enforcement Agency, NDLEA, says it has secured the conviction of twenty-seven drug offenders between January and July this year. The 27 convicts are among one hundred and ninety suspected drug offenders who were arrested by NDLEA operatives during the period under review. The scorecard of the NDLEA was contained in a statement released by the spokesman, Emmanuel Ogbumbada. The NDLEA also disclosed that twenty-four drug dependent persons were rehabilitated at a makeshift center in the state and reunited with their families. The State Commandant of the NDLEA, Rachel Shelling, therefore, called on the government and corporate organizations to assist the agency through the provision of logistics.